"America's Volume Dealer" is the sixth album by Corrosion of Conformity originally released in the year 2000. This was the last album to feature longtime drummer Reed Mullin for 9 years until his return in 2010. 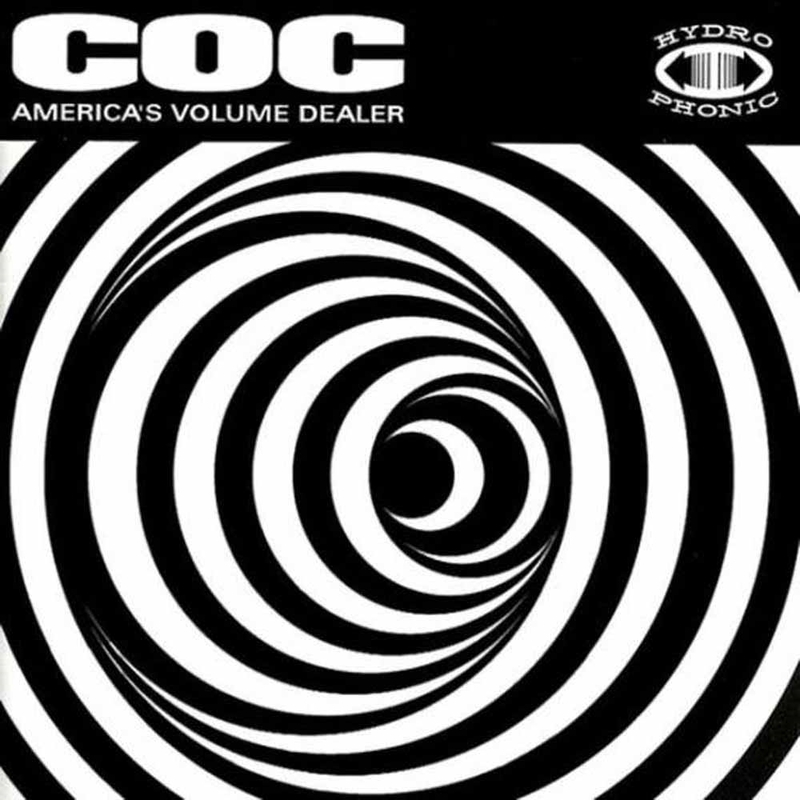 After making headway into the '90s alternative metal scene with a grungy, slowed-down version of their trademark punk-metal, COC (now the band's official name, instead of just a widely accepted nickname) moved into the new millennium looking to keep up their momentum.